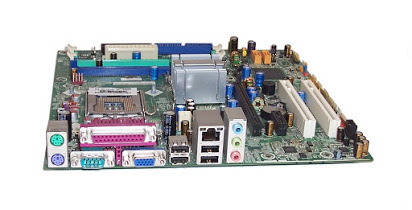 Today at Laptech, we are going to share a bit of valuable information on Lenovo ThinkCentre A55 Motherboard which runs smoothly and efficiently with the ever increasing demands of today’s business software. So without wasting any single time let’s start with our main topic. The motherboard comes with Intel Core 2 Duo E4300 processor which clocked at 1.8 GHz of speed along with 2MB of L2 processor cache. It is one of the best mid-range processors from Core 2 Duo group. So if anyone is planning to buy a system for their business then this is the best option for them. Moving towards its performance, it has integrated Intel Graphics Media Accelerator (GMA) 3000 which is more than enough for doing multitasking along with an option to play low graphic games as per users choice. 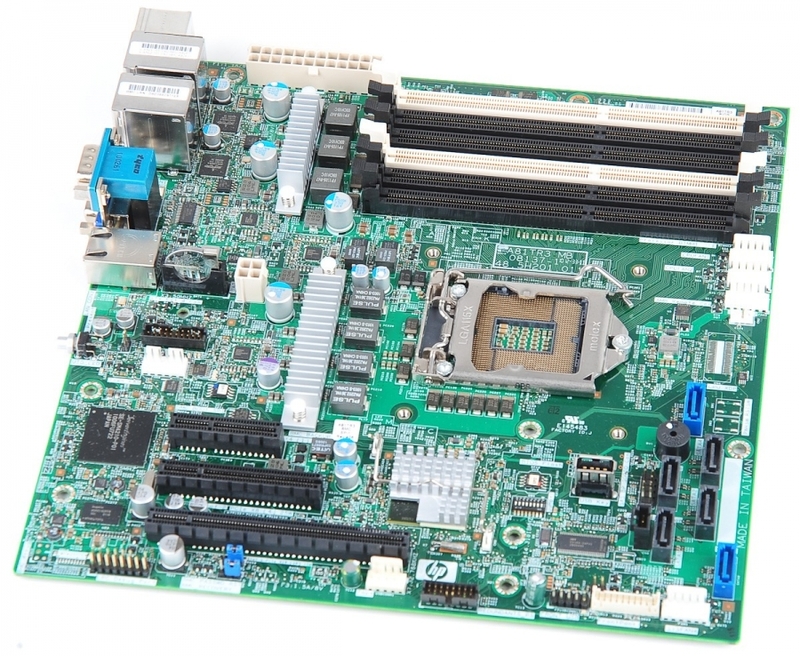 For expansion, it has One PCI Express x 1 or one ADD 2-R slot (half length) and One PCI adapter slot (half length). Expansion Slots One PCI Express x 1 or one ADD 2-R slot (half length) and One PCI adapter slot (half length). Ports On the front panel:- USB 2.0 ports and audio ports (headphone and microphone). On the rear side:- six more USB 2.0 ports as well as two PS/2 ports, Ethernet (RJ-45), Parallel (IEEE 1284), PATA/IDE/EIDE, and SATA II port. 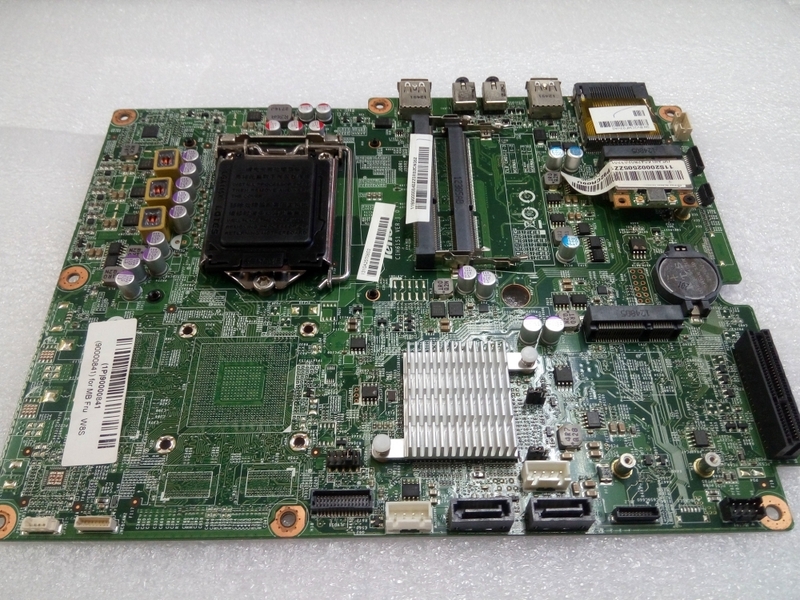 However, ThinkCentre A55 has two DIMM slot which only supports DDR2 SDRAM type. 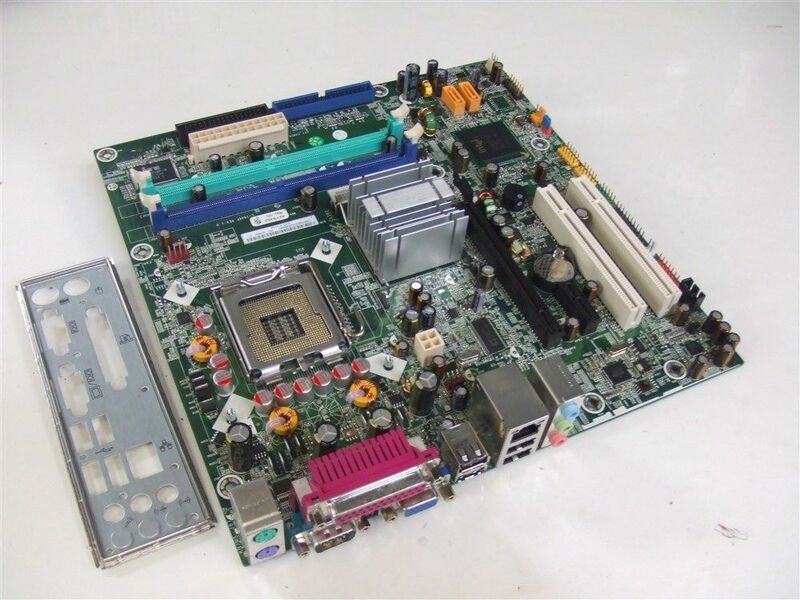 Also, it includes LGA 775 Socket type along with Intel 946GZ Express Chipset which can be used for better performance. 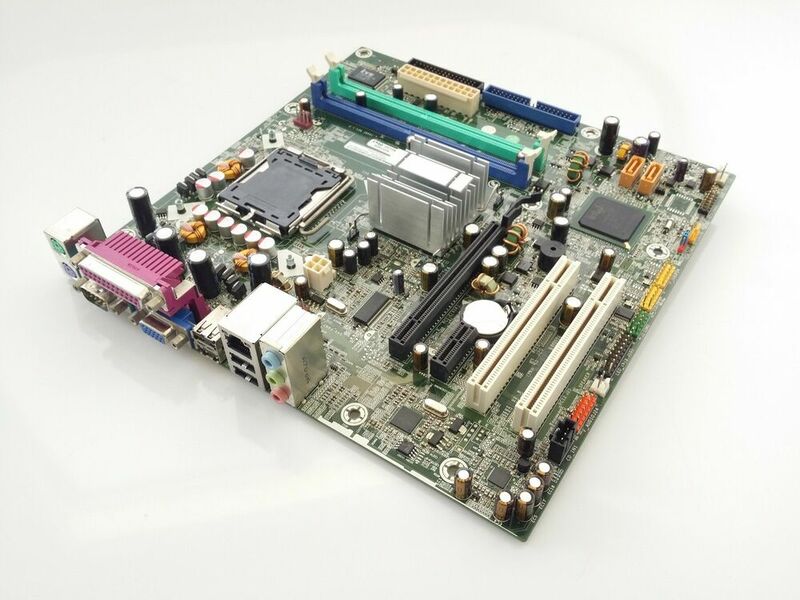 In addition, it supports up to 4GB of the maximum amount of RAM on this motherboard. Now talking about its port, On the front panel it has two USB 2.0 ports and audio ports (headphone and microphone) while on rear side, it has six more USB 2.0 ports as well as two PS/2 ports, Ethernet (RJ-45), Parallel (IEEE 1284), PATA/IDE/EIDE, and SATA II port. Sadly USB 3.0 is missing on this motherboard which can be used for fast transferring of data.